Sign up below to earn free gifts & learn about specials with a Loyalty Reward Program from mandy vignoli! Already have a loyalty card? Enter your email address below to view your loyalty card and a resend your invite email. 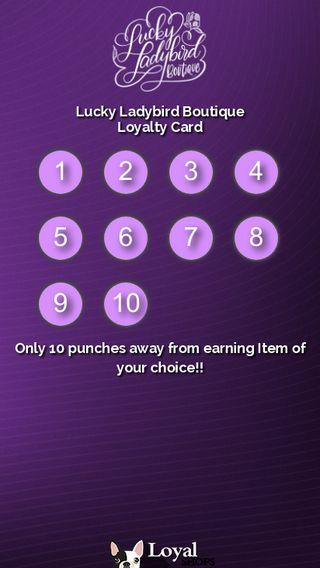 Click the button below to resend your loyalty card link to your email address.